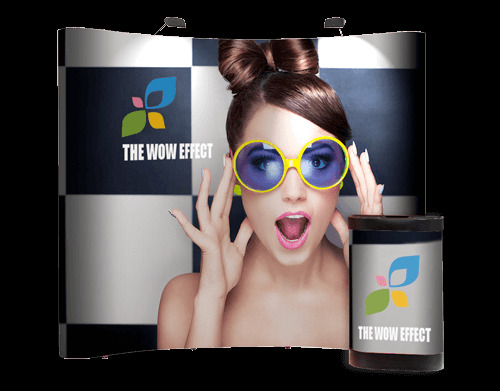 From incredible quality and exceptionally cost-effective Banner Stands, all the way to fully waterproof and sunlight resistant PVC Banners; Flexpress can produce everything you're ever likely to need to promote your business at events, seminars and exhibitions. Not only are Flexpress experts at producing banners, we can also print and cut rigid materials up to a size of 2.4 metres x 1.2 metres, allowing us to offer Rigid Panels, Board & Signs for any event or occasion. 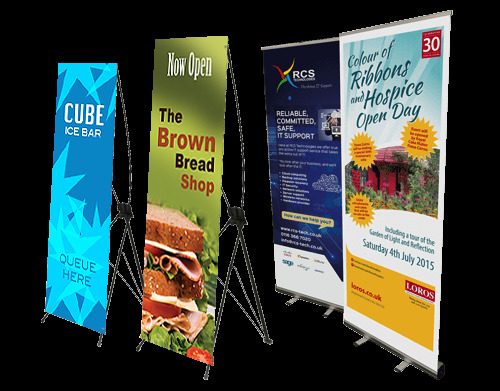 Our great value banner stands not only look impressive but are a quick, convenient and highly portable way to draw attention to your message. Sunlight resistant and fully waterproof PVC banners are the ideal way to advertise your service or event. 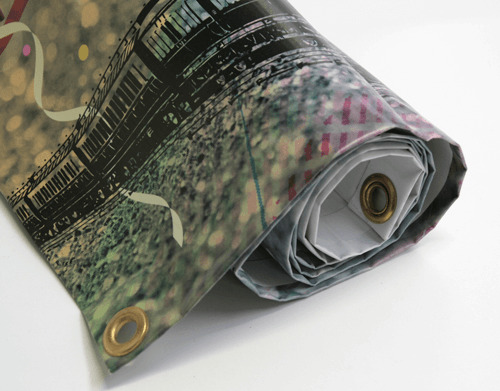 Printed in high resolution full colour onto heavy-duty PVC, available in sizes to suit you! 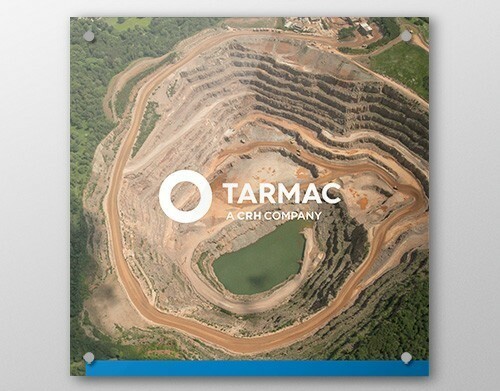 Sunlight resistant and fully weatherproof therefore ideal for signage, notices and displays available in a choice of materials, sizes and thicknesses. Ideal for seminars, training events, reception areas, exhibitions and so much more, our handy exhibition systems can be assembled in several minutes and come with all essentials such as lights, cases and table tops. 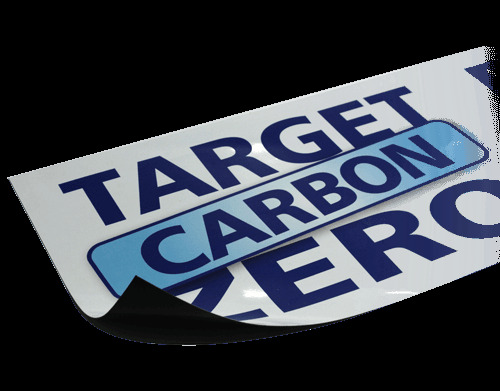 Our heavy duty magnetic signs are printed onto 850 micron magnetic PVC using weather resistant inks making them suitable for vehicle use as well as internal use.